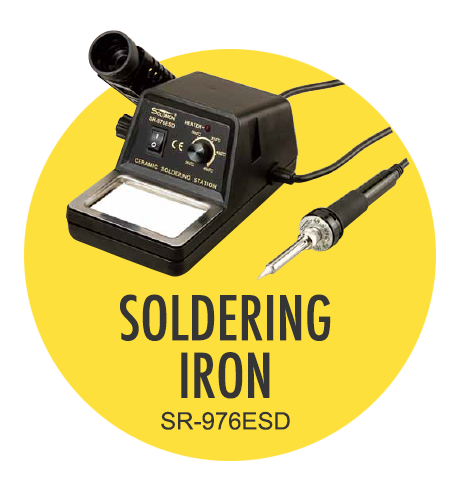 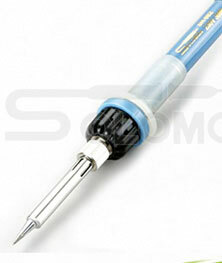 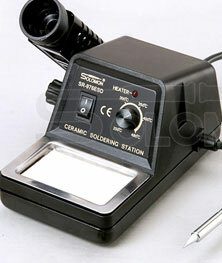 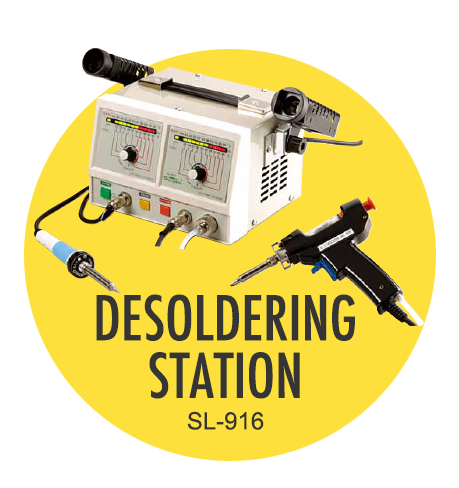 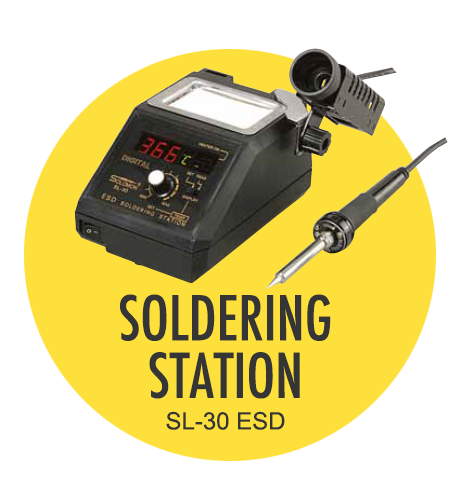 Sorny Roong soldering iron manufacturer was founded in 1975 and supplies a big selection of soldering tools such as soldering station, pencil soldering irons, desoldering station, SMD rework station, stainless tweezers, rhinestone applicator and sucker tin pump, etc. 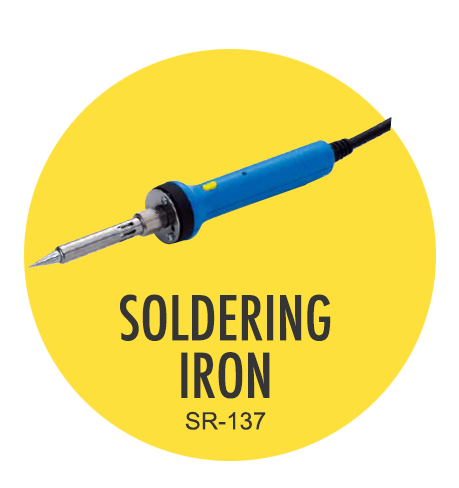 With over 36-year experience of solder iron manufacturing, Sorny Roong soldering iron supplier provides high performance, high quality and competitive prices of solder irons. 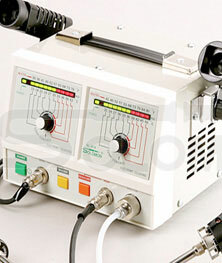 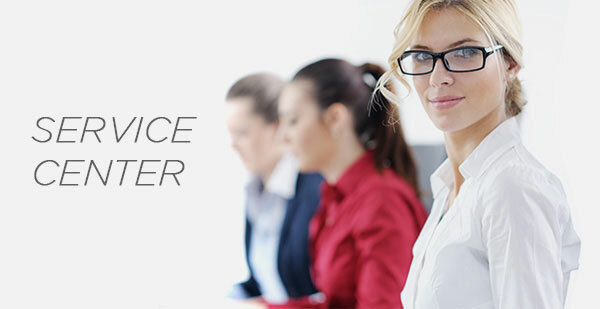 Sorny Roong sincerely welcomes your inquiries, orders and OEM projects cooperation.